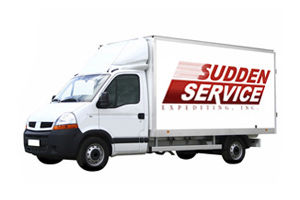 Sudden Service Expediting, Inc. – Sudden Service provides 24 hour ground, air freight, ocean vessel and intermodal services serving the industrial, automotive, medical, utilities, tradeshow, and entertainment industries. Direct. Expedite. Final Mile. Same Day. It all means the same to you. 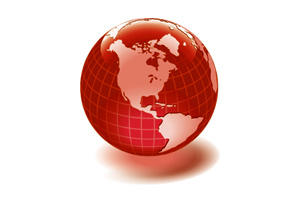 To us it means you need it there now and our mission is to help anytime, anywhere. Click here for more on Time Critical. Click here for more on Distribution. Around the world or across the state. 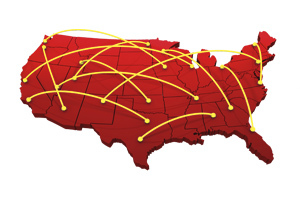 Multi-mode air, ocean, rail, and truck solutions are available to you. Customers choose us for value, performance, and service. Click here for more on Logistics.